3-D Monster: First Look: The Trailer For Peter Jackson's The Hobbit: An Unexpected Journey!! 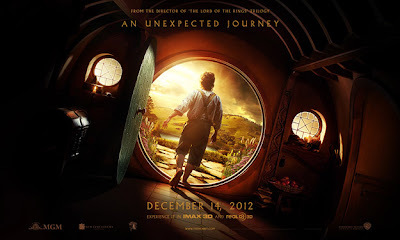 First Look: The Trailer For Peter Jackson's The Hobbit: An Unexpected Journey! !